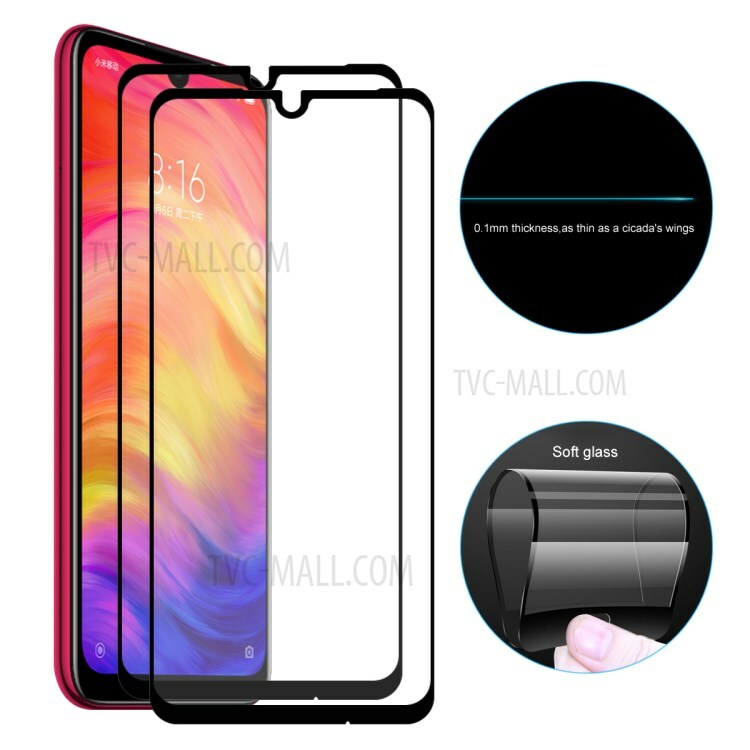 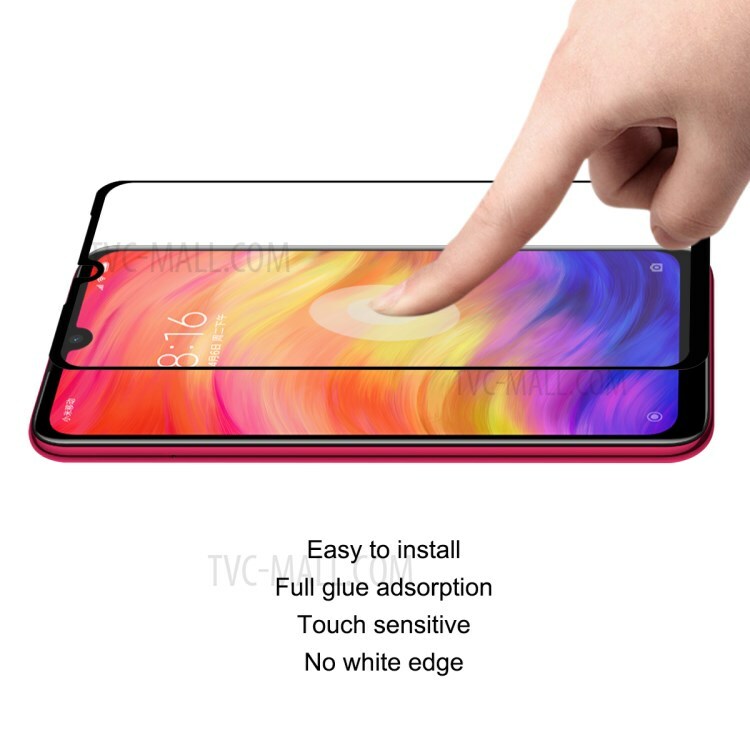 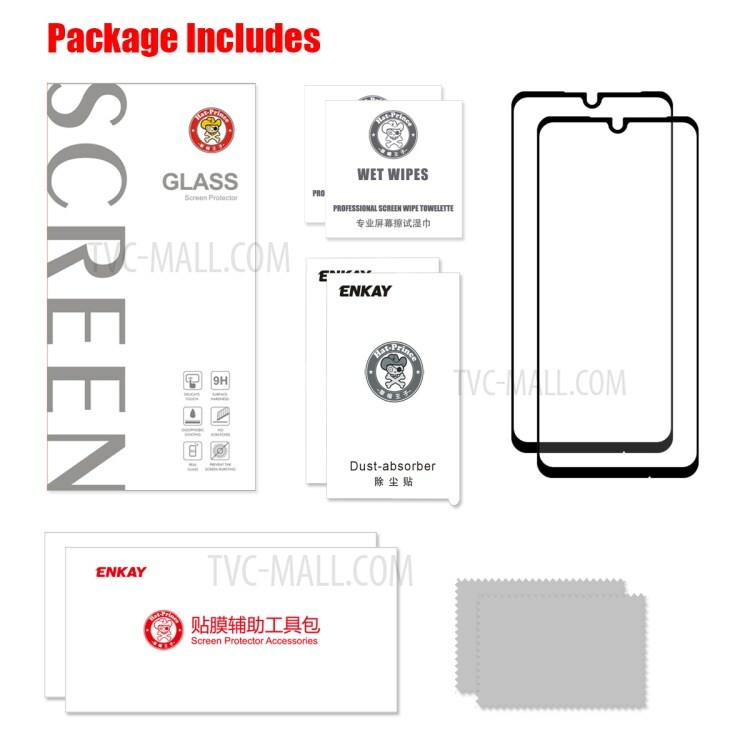 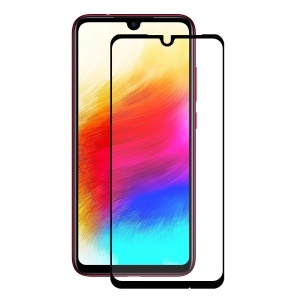 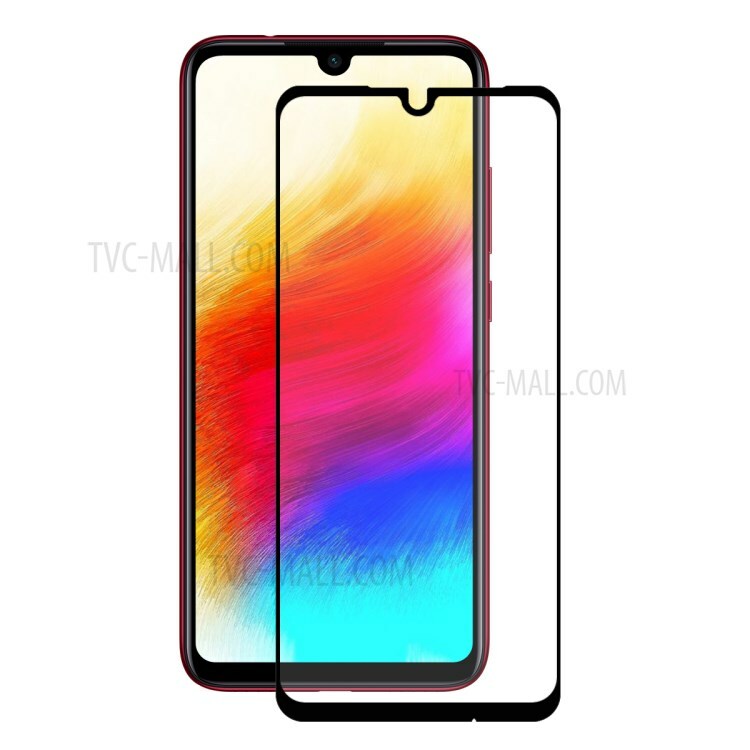 For just $ 3.50 , buy 2Pcs/Pack HAT PRINCE Full Cover 0.1mm 9H Soft Glass Screen Protector for Xiaomi Redmi Note 7 / Note 7 Pro (India) from the wholesale webshop online. 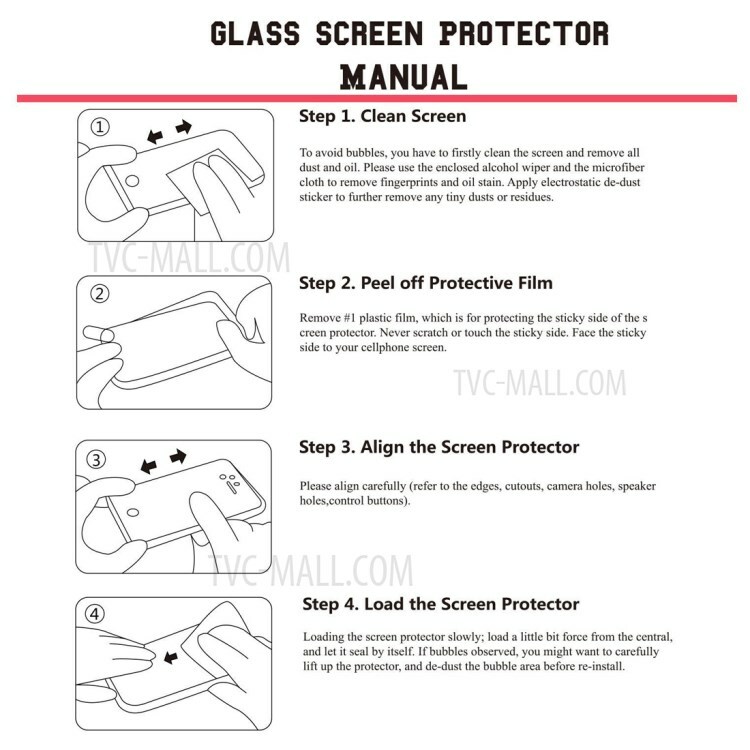 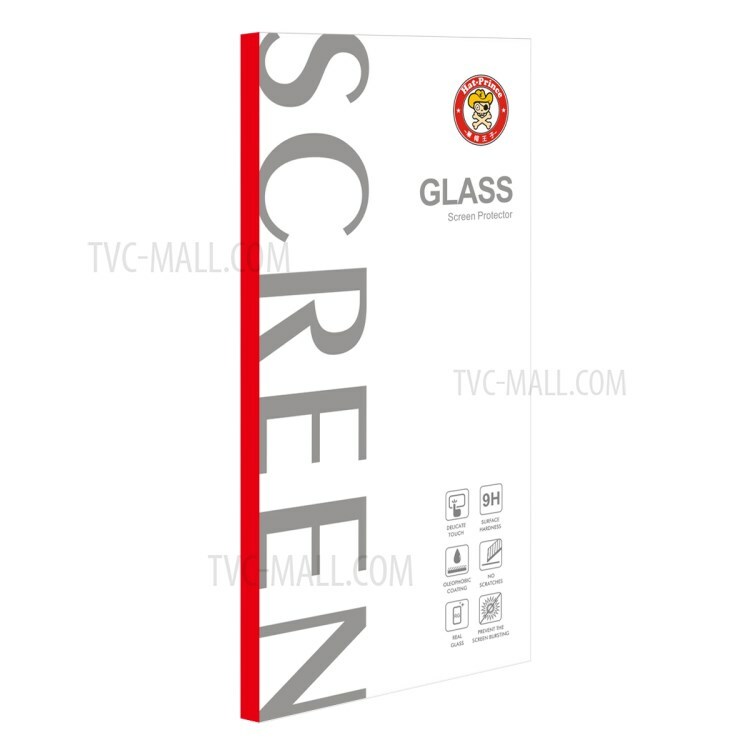 This HAT PRINCE screen protector film is made from soft glass, with high transparency, high sensitivity and delicate touch feeling. 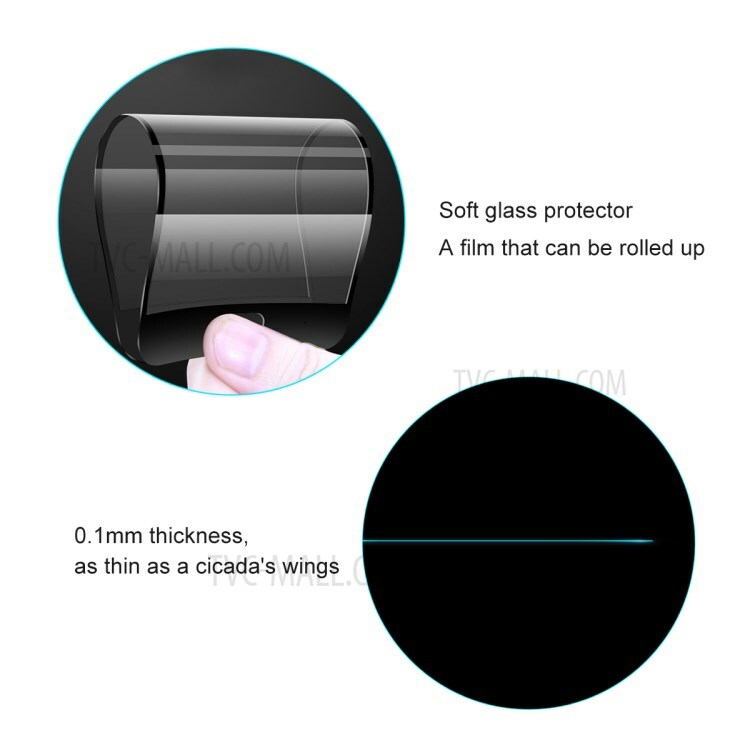 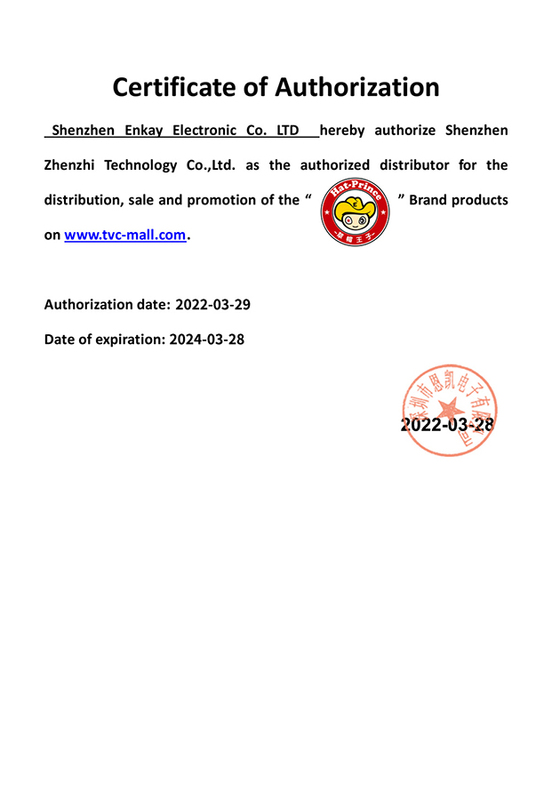 Super thin 0.1mm thickness but 9H strong hardness.